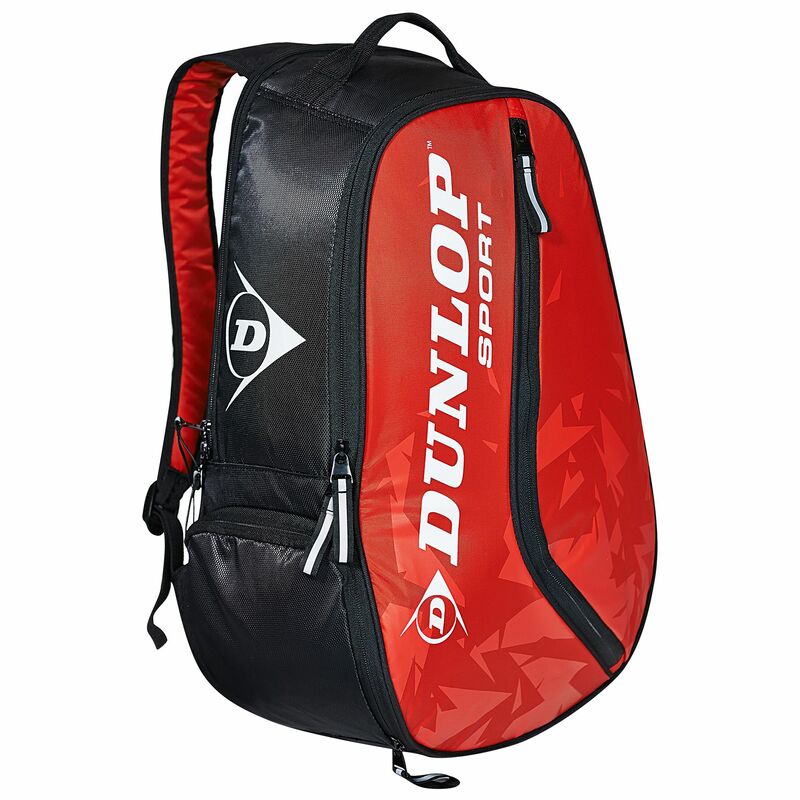 The Dunlop Tour backpack will carry 2 rackets in the rear section and has a large capacity main compartment for your clothes and sports gear. Inside there is a separate padded laptop compartment and an integrated shoe/dirty clothes section which keeps it away from other kit. On one side is a pocket that lets you keep smaller accessories in a convenient place for easy access, and on the other is a mesh pocket which could hold a water bottle. 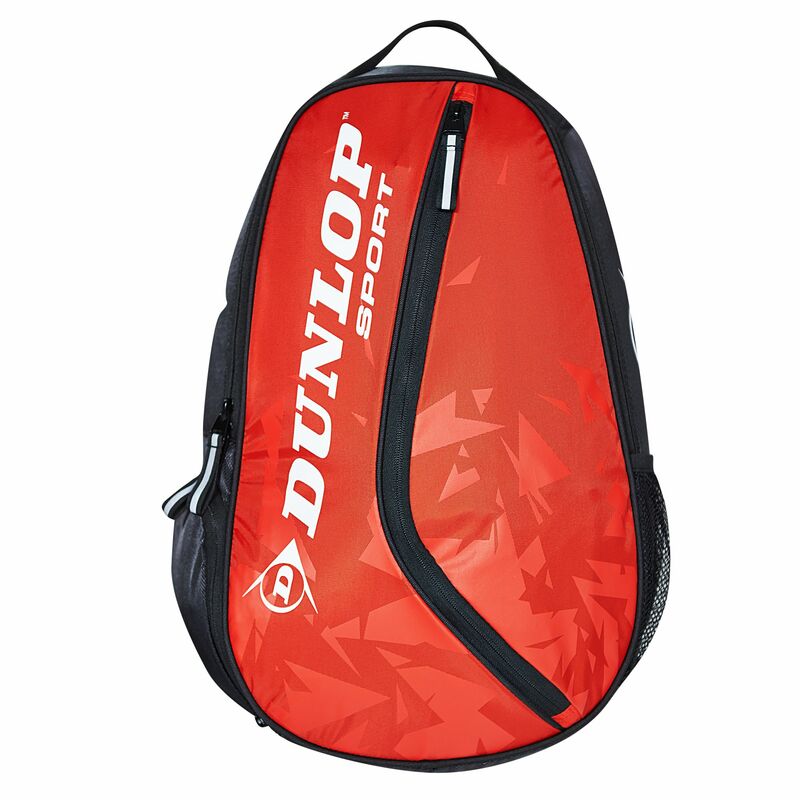 The racquet bag comes with a protective racket handle cover, a carry handle and adjustable padded shoulder straps. for submitting product review about Dunlop Tour Backpack.